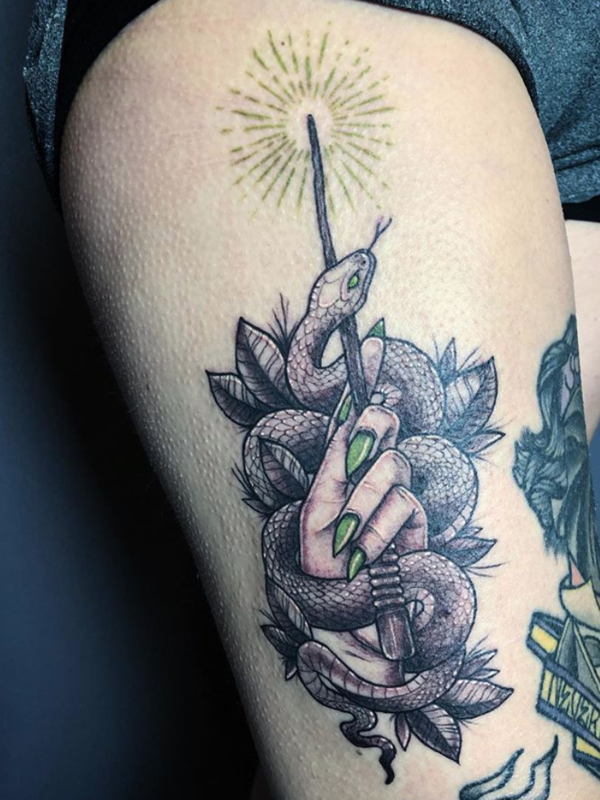 Slytherins get a bad rap. It’s all Voldemort’s fault, really. Him and a handful of bad eggs, casting a shadow of evil across the entire house indefinitely. Slytherins know those generalizations are for the most part just that: stereotypes. They’re sort of the Scorpios of the Hogwarts world—kind of crazy but infinitely loyal and supportive. What I’m saying is, Slytherins rule. 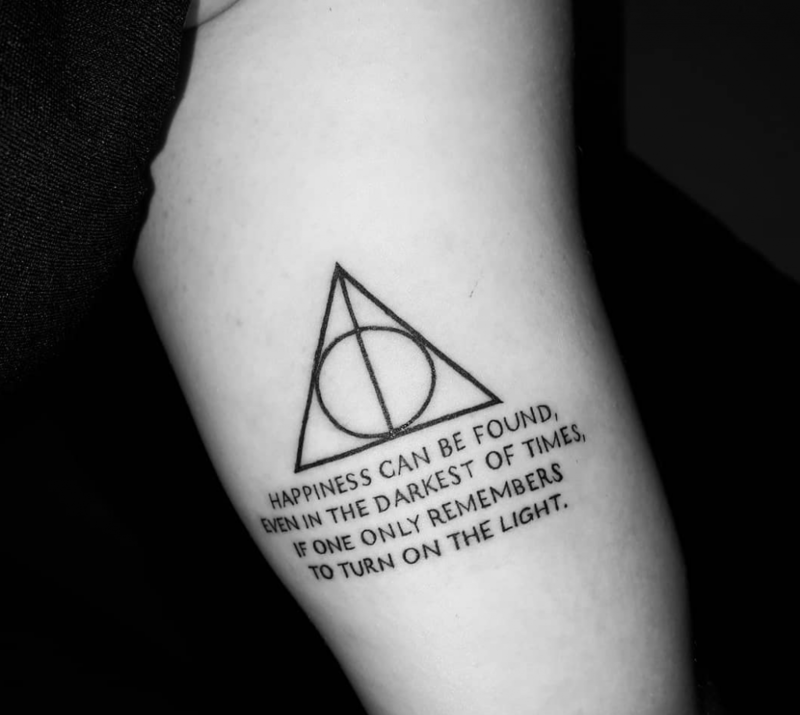 Here are 35 people who are so aware of this fact, they’ve marked their bodies with it (not all with the Dark Mark!) for eternity.